Susan brings 35 years of experience in business and government relations to CF&A, consulting for the firm since its inception. She plays an integral part in the communications planning for many clients, along with using her knowledge of government relations to help clients with planning processes, media relations and government meetings. Beyond Susan’s extensive background in public relations, marketing, finance and government relations (serving as District Director for both Senator Costa and Senator Florez), she has devoted much of her life to her community. She currently sits on the Board of Governors for the San Joaquin Valley College, is on the Executive Board of the California Democratic Party and is an alumni of Leadership Fresno, among many other affiliations. 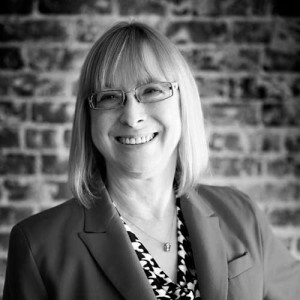 In the past, she served as the Director of the Fresno Chamber of Commerce, the Downtown Association and Rotary Club of Fresno; was President of the Fresno Women’s Network, and was recognized in “100 Most Influential Women in Fresno” in 2007, and “Top Ten Professional Women of the Year” in 2009.